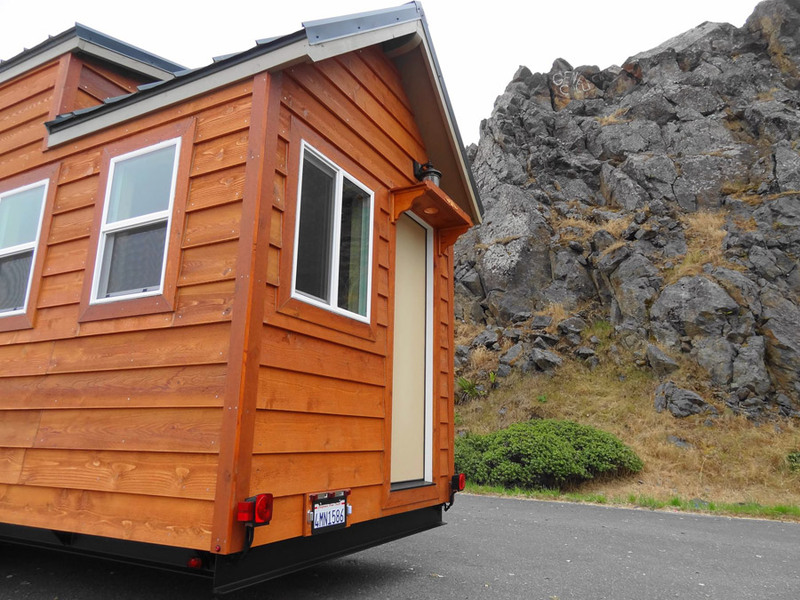 A 300 square feet tiny house on wheels in Crescent City, California. 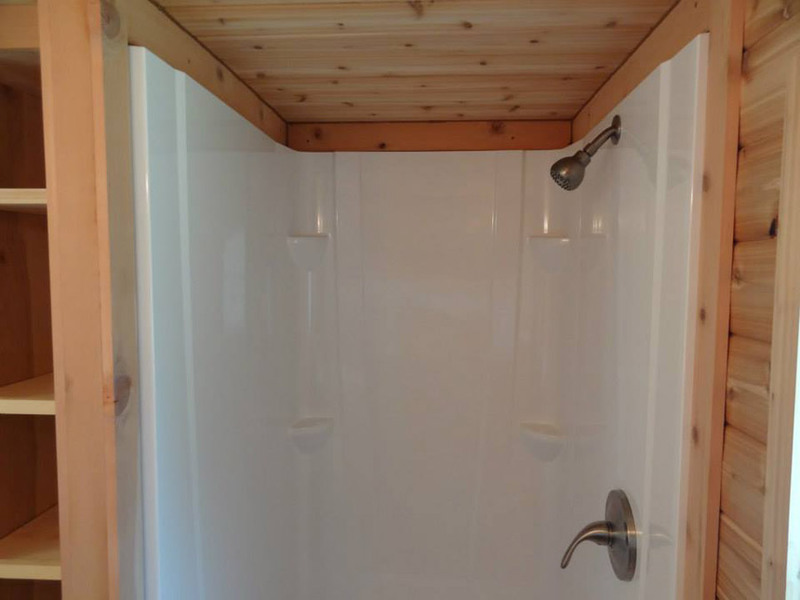 Built by Liberty Cabins. More info. here. Would really love to have one of those house!! Perfect for me to be along but, still see my Family!! One thing I do not understand about this house and many others like it is the roof line. The “dormer” in the middle with the higher peaks on each end unnecessarily breaks up an already small roof line. Why not just make the whole roof the same pitch as the “dormer” to open up the space more? Also, the loft really needs a railing or some sort of storage shelving or book case to act as a barrier or railing. 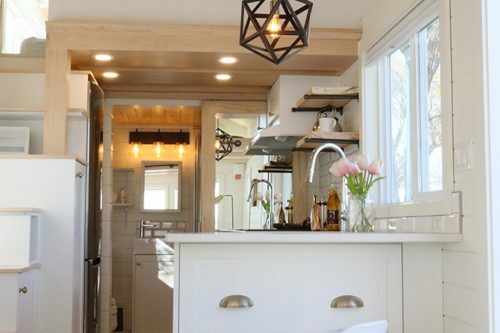 Even in this tiny house, there is some major wasted space. The hallway before the kitchen, between the stairs and closet (YAY FOR INCLUDING CLOSETS THOUGH!) easily wastes 8 sq ft that could go to living space. One other design change that would help is having the front door swing out. Then you don’t have the issue of a door swinging into furniture. Also, kudos to no “porch”. They are typically a couple of wasted/unusable square feet that could be used inside the house. Overall though, this seems to be a very livable design. I love that the kitchen has actual appliances, and upper cabinets. I really don’t want to look at all of my stuff on open shelves which seem to be all the rage in tiny or normal size homes. You can also store non-kitchen items in this space without it looking weird. So, what’s the energy situation? Looks like gas for the stove, but what about off grid, or other power scenarios, and water supply. Also, what kind of price tag are we looking at here? This is my favourite tiny house yet. 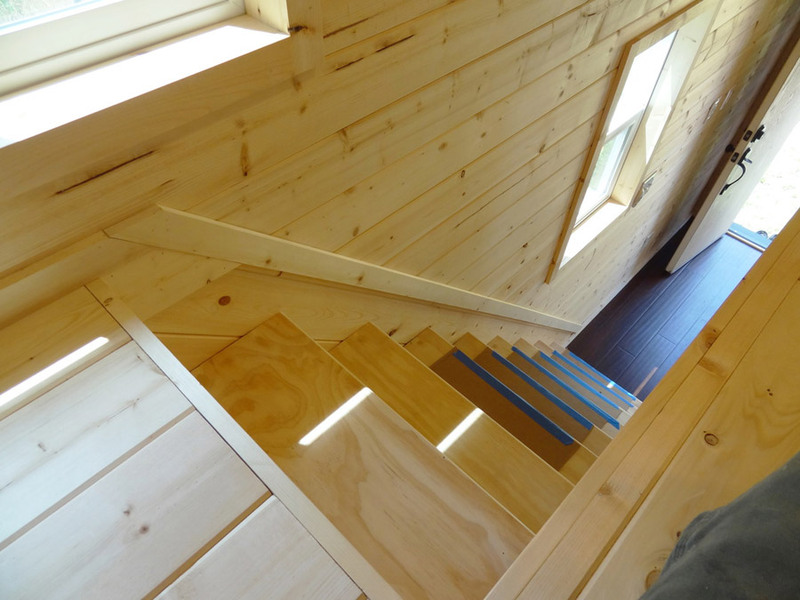 I love the stairs, but I would enclose the upstairs for ultimate privacy. Maybe wood panels with a nice colour frosted glass. I also love the kitchen. 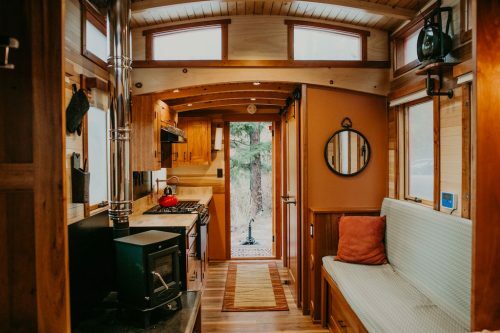 I like the idea of stove top with oven, instead of the small two burners you see in other tiny houses. I have seen on YouTube a number of videos about a small cooking device that would be perfect for the tiny home. The one I have just purchased is called the PlayBear, multifunctional electric lunch box, or mini rice cooker. It’s portable and you can cook in it or re-heat your food at work or where ever you can plug into electricity. This is a wonderful blog. 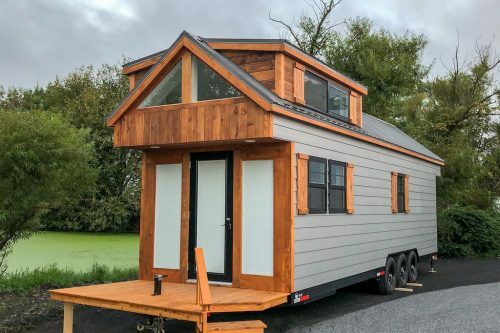 I look forward to seeing more wonderful tiny homes. Love it but seems like there’d be more room with the door swinging out instead of in. I’ve seen people mention that before with tiny homes, but I would never want it to be possible to block my door closed from the outside. Why does this house I love have to be in California and I live in Floirda? I would love to see the floor plan. Where is the bathroom and what is the little room by the kitchen and what is in the tall cabinets? It looks wonderfully intreging! The room downstairs near the kitchen is the bathroom. The tall cabinets is a closet and shelves. Please visit the official website http://www.libertycabins.com for more information and pictures and contact. I was wondering if these are insulated? 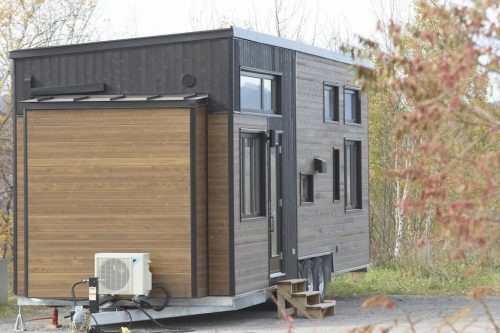 We are located in northern Alberta and I was Thinking this maybe a good idea for when the kids come home however our winters are cold -30 c.
It’s insulated with rigid foam board with spray foam. The house keeps warm due to small space and air tight insulation. For more information please visit the official website http://www.libertycabins.com. That is a sweet little house! What’s the approx cost to build one? Do you have a floor plan? Hi Sandi thank you for the compliment. At this time we do not sell our floor plans. Have you thought of selling plans for this house? I live in Ohio. Think it easier if I could just hire a builder here. The cost to drive out/back and the worry of doing so in one piece does not make it practical for me. This is a fantastic build out. No frills, clean lines and light. Some points made are valid, but ultimately it’s a personal decision . I would like to commend the owner/builder, well done. Thank you joe really appreciate the compliment. 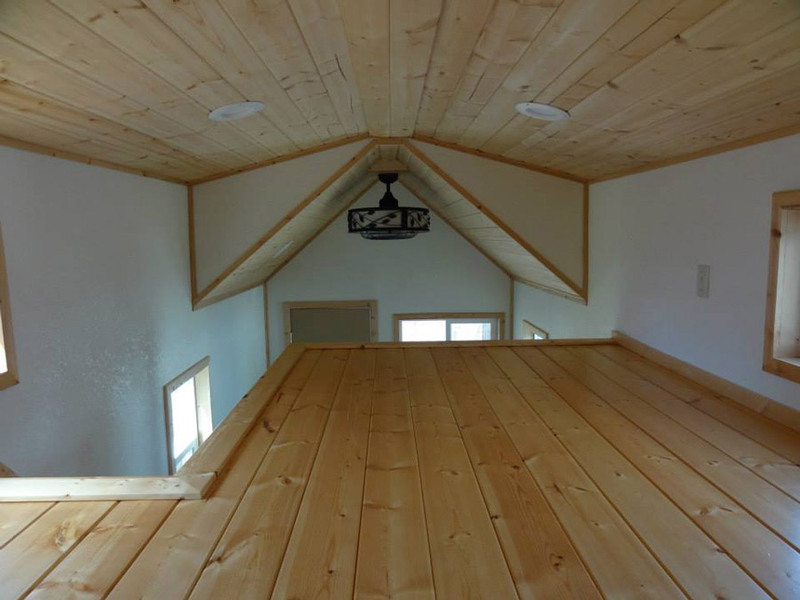 Check out our website http://www.libertycabins.com for more pictures. Please visit the official website http://www.libertycabins.com for more information pictures and actual contact. It is extremely likely that I’ll be needing to sell my house in a couple of years. I’m coming to the conclusion that a tiny house is the solution for my new dwellings at that point. I’ve been told that finding a place to park it for long periods of time is nearly impossible, unless it’s in a trailer park or a very expensive RV park. Also, I’ve be told that building codes are a difficult issue for tiny houses. I live in California and I want to settle in various parts of California, depending on the time of year. I’ve been told that California has the most stringent zoning laws and building codes of just about anywhere. Are this issues true and if so, what have tiny house owners done about them? Can’t believe it. I am thinking of getting a tiny house and retireing to northern CA, to a place like Crescent City. 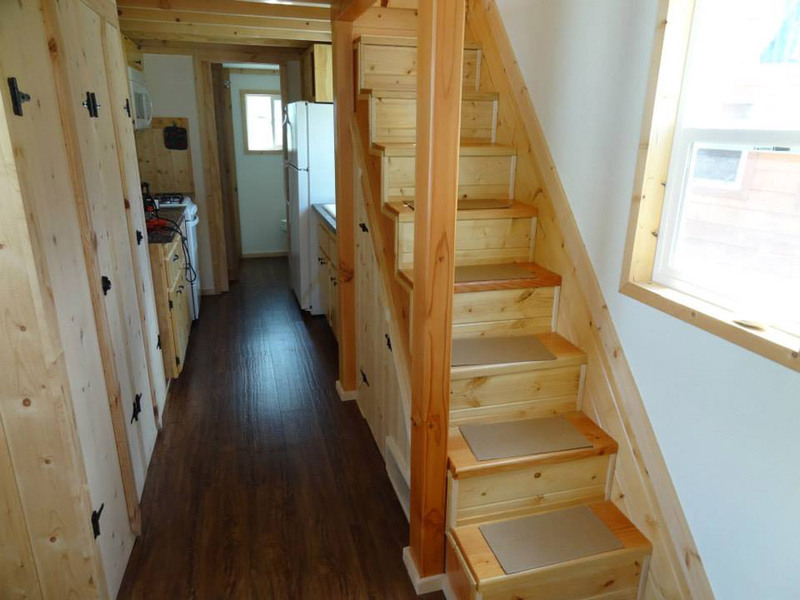 What is zoneing in your small town or outlieing areas for tiny homes? Any idea on costs of small property parcels that have water and power? Is it possible to have electric stoves to do away the propane?